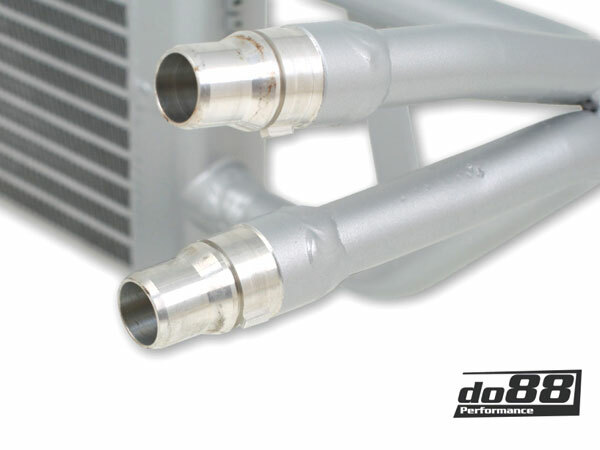 do88 proudly presents this in-house developed DKG / DCT oil cooler for the BMW M2 ! 78% bigger active cooling area , 2916 cm2 vs 1636 cm2. 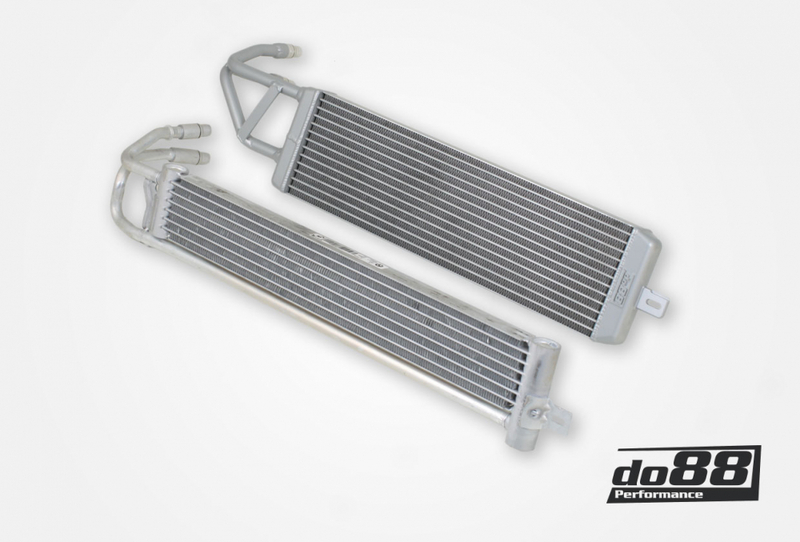 High quality motorsport cores made in UK. Drop-in installation. 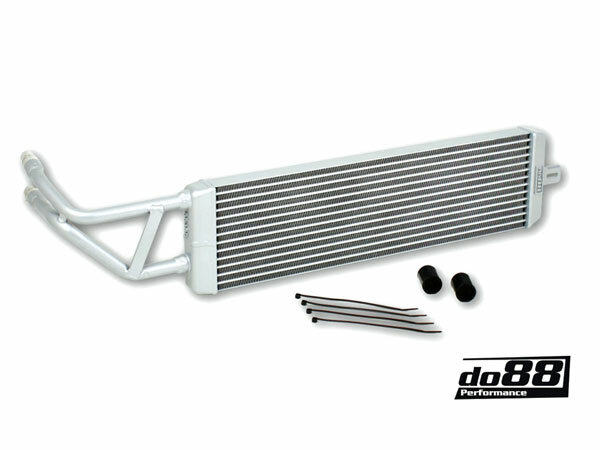 Fits together with OEM oil lines and brackets. This is the product for experienced drivers demanding nothing but the best! It´s suitable for track racing, endurance racing, track days or inspired street usage, where there´s no room for compromise in terms of perseverance. 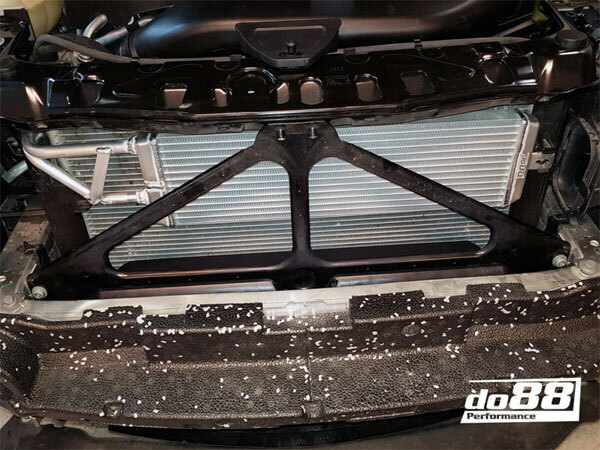 Greater core volume, bigger active cooling area, (that frankly is what actually cools the oil), excellent fitment and - of course - vastly enhanced performance, makes us guarantee you will be satisfied!